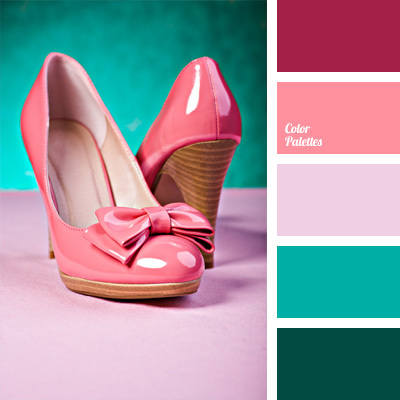 Monochrome combination of shades of rich pink will suit girls whose colour type is “winter”. 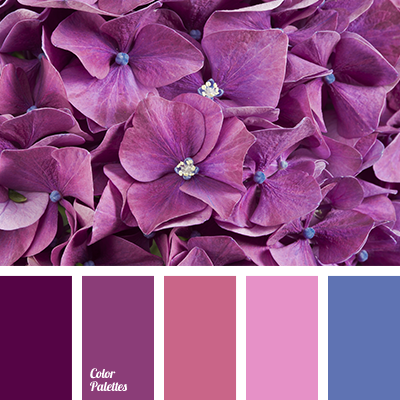 Use these colours in makeup, diluting them with shades of gray and silver. 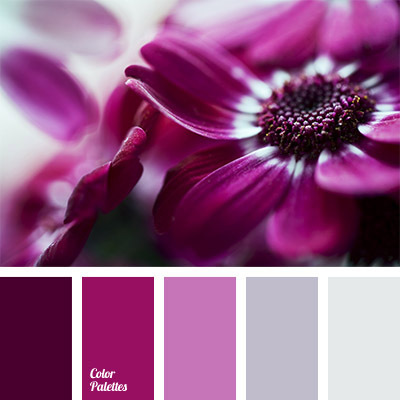 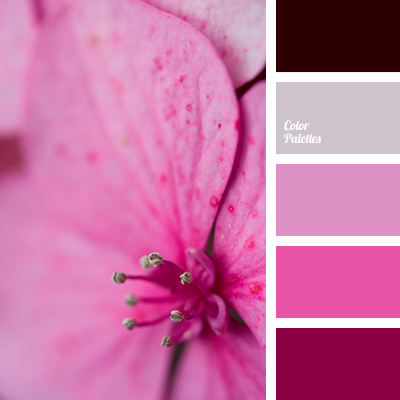 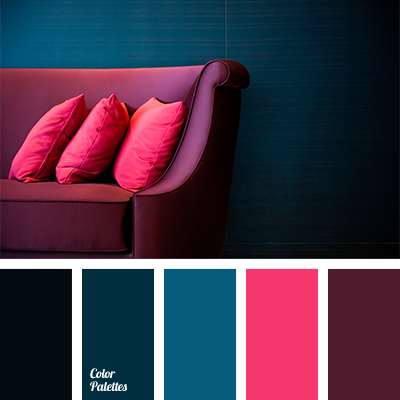 burgundy-pink colour, colour fuchsia with a hint of violet, colour of fuchsia, colour of wine, gray and pink, gray-pink colour, lilac colour, maroon colour, monochrome colour palette, monochrome pink colour palette, rich lilac, silver, silver and pink, violet-pink colour.